Bill C-18, if passed, will destroy the Canadian Wheat Board (CWB). Agriculture Minister Gerry Ritz has repeatedly stated that he will not recognize the plebiscite recently conducted by the CWB, in which results were clearly in favour of keeping the CWB as the sole marketing agent for prairie wheat and barley intended for human consumption. The CWB was created by an Act of Parliament, and is run by a 15-member Board of Directors, ten of whom are elected by farmers. The Wheat Board provides fair, equitable, reliable, and cost-effective services to farm families. It provides stability in uncertain times, and is a foundation of Canada’s grain sector. Ending the single desk authority of the CWB would throw western agriculture into turmoil and would transfer wealth created by Canadian farmers to big, private, often foreign-owned grain companies—money now returned to farmers, who spend it in their communities. The Minneapolis Grain Exchange has already changed its rules to allow for speculation in futures contracts for Canadian wheat and barley—a move which will increase price volatility for purchasers without providing any benefit to farmers. Canada’s political system is built on representative democracy. This means that the law, not merely the person in power, is to be respected and followed. The CWB Act is a law made by Parliament, and it requires a farmer vote before any substantive changes are made to the single desk authority. Our current government is ignoring this law—refusing to hold the required vote—and moving to eliminate the requirement for a vote. This is deeply concerning, as it strikes at the heart of our Canadian democracy. 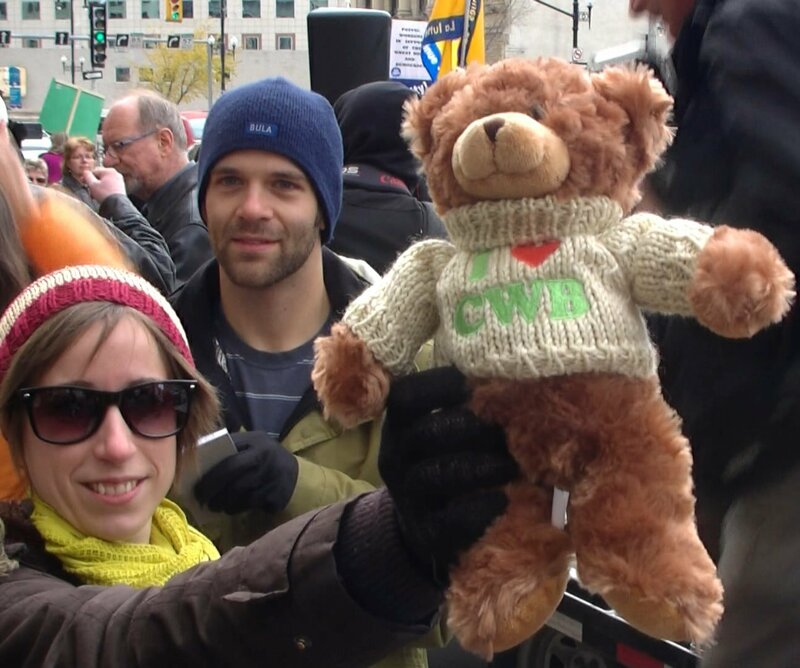 Recognize the billions of dollars of economic value that the CWB creates each year—for farmers, rural communities, short line railroads, and the whole of Canada—as a result of its superior marketing ability, capacity to defend Canadian interests in trade disputes, and commitment to return to farmers all net proceeds from sales. Are proud of the strong international reputation for quality and reliability that Canadian wheat and barley have earned—a direct result of the CWB and its companion institutions, the Canadian Grain Commission and Canadian International Grains Institute. Deplore the government’s disregard for the outcome of the recent plebiscite in which 62% of farmers voted in favour of keeping the single desk for wheat and 51% supported keeping the single desk for barley. We therefore call upon the Prime Ministers, MPs, and Senators to immediately stop undermining the single desk authority of the CWB. We further insist that Parliament must comply with the Canadian Wheat Board Act, Section 47.1, which requires a binding plebiscite (vote) of farmers before any substantive change to the CWB’s single desk authority is initiated. 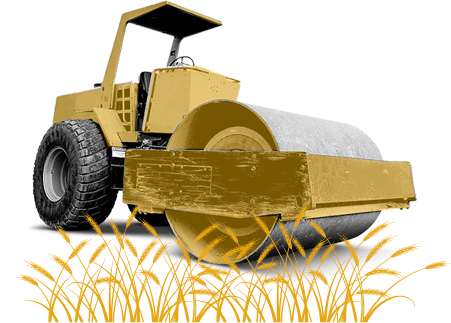 Make your voice heard by sending a message to the PM and your MP at Stop the Steamroller.